Waking from a dream and the vision of swimming with Dolphins and Autistic children, in 1996, Andrew began an odyssey of adventure, one that would transform him from a humble residential builder and developer, to one of Australia’s leading dolphin experts and facilitator of Dolphin Assisted Therapy. This journey has taken Andrew around the world in search of locations for his extraordinary work, meeting many leading experts who share his vision and passion for Dolphins and Whales. As a father of three young boys he is excited about working with youth and currently resides as president of the Newcastle NSW Australia based charity RUSH Haven Inc. Andrew has recently joined ORRCA as part of the trained marine mammal rescue unit and highly recommends the organisation. Andrew shares his knowledge of Cetaceans, his passion for training and achieving results, spirituality and healing with the help of an enthusiastic team and the wonderful and loving Dolphins with as many people as he can aboard the wonderful 50 foot catamaran ‘Imagine’ at Port Stephens. 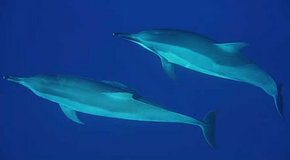 Andrew invites you to join one of his remarkable programs in Port Stephens or in the south pacific ( Ha’apai Tonga) and share the profound experience of the Dolphins and Whales. DolphCom’s team of professionals is committed to assisting human evolution and exploring human potential to produce profound outcomes. 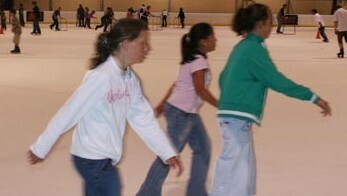 Come in to Hunter Ice Skating Stadium at Warners Bay and enter a whole new world of frozen fun. Whether you’re planning on being an ice hockey star, winning Olympic Gold in figure skating, or just having a bit of fun and learning the new skill of ice skating, the cool dudes at Hunter Ice Skating Stadium will make sure you have the best fun you can have standing up. We also have a canteen facilities available for refuelling afterwards! And if someone in your family is having a birthday soon and you want to spoil them with something different, Hunter Ice Skating Stadium can cater for birthday parties where we supply the fun and the food, and everyone else just concentrates on having fun on the ice. 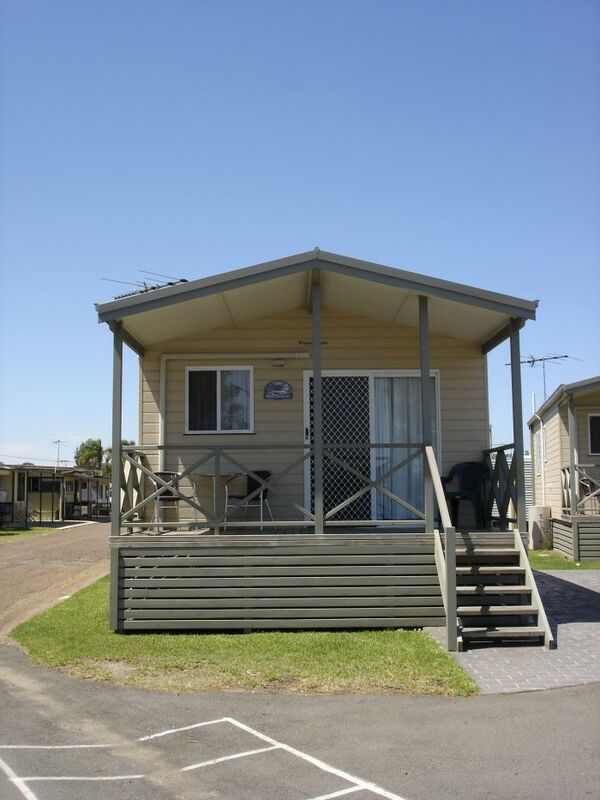 Work and corporate functions and social group activities are also welcome here. So next time you’re looking to cool down and try something new, or if you’ve been on the ice before, we’d love to welcome you to Hunter Ice Skating Stadium, easy to find just up the road from McDonalds off Macquarie Road, Warners Bay. Take a look through the all-new website for Hunter Ice Skating Stadium to find out all about the most fun you can have standing up, and we'll see you here soon. As well as the public skating, and the ice skating sports like ice hockey, figure skating and speed skating, Hunter Ice Skating Stadium is also the perfect venue for a party or function. Westfield stylists are here to help you turn your look from drab to fab! Take advantage of these great Fashion Services, available at the Hunter's Leading Fashion destination. Shopping with children can be easy at Westfield Kotara! We have Kiddie Cabs available for hire and a variety of facilities, such as Kids Playworld, Parents Rooms and Parents with Prams Parking. At Westfield Kotara we offer FREE parking for the first 3 hours! We also offer parking for disabled shoppers on all levels near the centre entrances, Parking with Prams on Level 2 & 3, to make it safer for your children, located conveniently near the lifts and escalators directly into the Centre. For more information about this service, please contact the Customer Service Desk on 02 4016 2570 during centre trading hours. Blackbutt Reserve has a long history of exhibiting captive wildlife. The first enclosures were built in the 1960’s. Since that time the exhibits have been relocated from Lookout Road to the Carnley Avenue entrance. Blackbutt Reserve contains a number of multi award winning wildlife exhibits. The exhibited animals and the interpretative signage located along the boardwalk (both wheelchair and pram friendly) provide an opportunity for visitors to observe the fauna and learn about each species. There are birds including the Australian King Parrot, mammals like the Bruck-tail Rock Wallaby and even reptiles such as the Eastern Long-necked Turtle. Learn interesting facts about Koala's behaviour, physiology and habitats by our trained staff and volunteers. Bookings are not required for koala feeding. Picnic spots - Blackbutt Reserve has five main picnic area each with their own unique features making it easy to find a location to suit your needs. 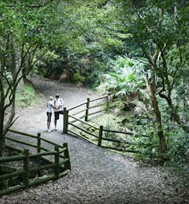 Guided tours - Blackbutt Reserve offers a range of guided tours for private and community groups. Blackbutt Reserve playground - A new regional playground has been built at Blackbutt Reserve and was designed for 2 to 10 year olds. After we have all the passengers onboard we will head to our first winery. Midweek tours can be a MYSTERY tour. A lot of the time we may wait until all the passengers are onboard and after discussing with them what and where could be of interest we decide what to do. 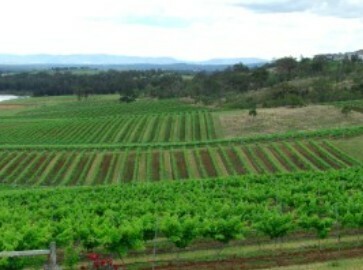 Your driver will then try and make arrangements with the wineries concerned to make the bookings. Normally we will spend around 45mins at each winery. Depending on passenger numbers we will visit 2 wineries before heading to lunch, this will be at a restaurant/winery where you will have a 2 course meal ( mains and dessert) if lunch option is chosen, after tasting the wines on offer. The lunch stop including tasting is between 1.5 and 2 hrs duration we will head off and visit 2 more wineries during the afternoon before we take you back to your accommodation for a well earned rest. Weekend tours are more organised as this is the busiest time for the Valley. You can let us know when you make your booking if you have some favourites you like to visit and we will do our best to at least fit some of these into the day. The market is constantly growing and evolving with new artisans joining the market each month. ‘The Olive Tree Market’ has a strong emerging artists section with an eclectic array of exciting stalls. The Olive Tree Market was born from the desire of the three organisers to create a community artisans market that provided Newcastle’s contemporary art, craft and design practitioners with an arena to showcase their work. The aim was to create a vibrant culturally diverse atmosphere where artists could interact with their contemporaries and the wider public and sell their work without large overheads. Within months the idea became a reality and we found the perfect location with the gorgeous sprawling grounds of ‘The Junction Public School’. We launched ‘The Olive Tree Market’ with 60 stalls in October 2008 and 18 months later the market had 100 stalls each month. Take the kids to the award winning Lake Macquarie Variety Playground at Speers Point Park. This fully fenced two hectare playground caters to the needs of children of all ages and abilities. Highlights of the playground are the nine metre giant spiral slide kids will ride again and again, plus a bike circuit and double flying fox. Pack a picnic and enjoy the grassy expanses of the lakeside park, or enjoy a meal from the on site cafe Sal's by the Lake. Lake Macquarie City Art Gallery is an exceptional cultural and tourist destination. 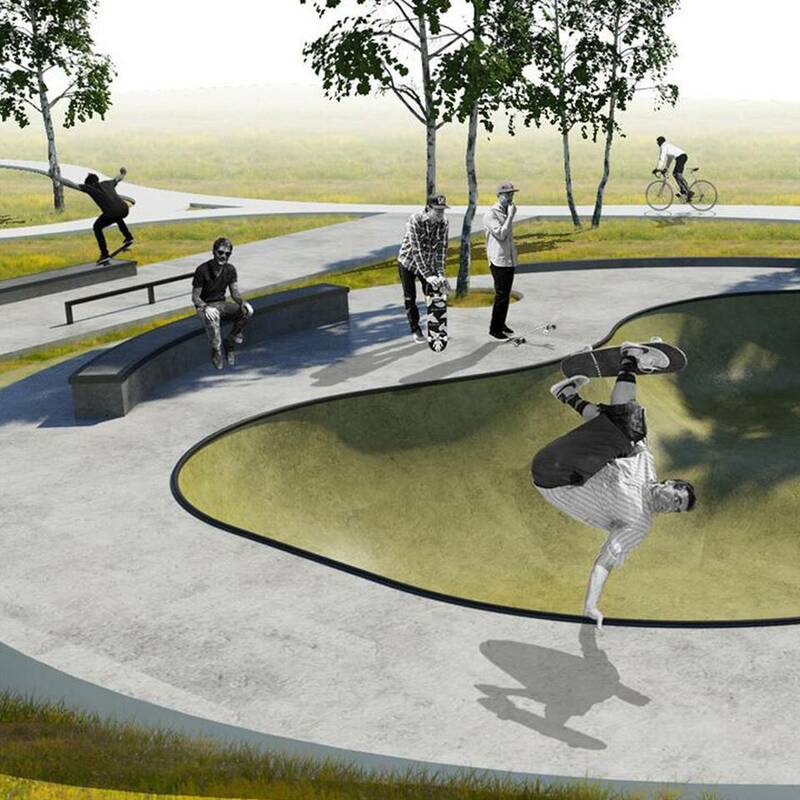 Beautifully located on the shores of Lake Macquarie, the unique precinct embraces expansive leafy grounds, a sculpture park and an award-winning exhibition facility with a national reputation. The gallery's innovative and relevant program ensures that every visit is a visual treat. Noteworthy touring shows alternate with lively gallery-curated exhibitions featuring nationally significant artists, many of whom share a connection with the Hunter. Strong and respectful Aboriginal projects and exhibitions are integrated within the program. The gallery shop offers a unique selection of the highest quality handcrafted ceramics, glass, jewellery and textiles, as well as books, catalogues, cards, novelty items and exhibition-related merchandise. Featured are crafts people from the Hunter and Central Coast regions along with work by established and emerging craft practitioners from further afield. Sharing the gallery's spectacular site is the celebrated Awaba House Restaurant Cafe. Xtreme Karts Warners Bay is an adrenaline filled, action packed, indoor electric go kart facility in Warners Bay. Their Electric Sodi Karts can reach 70 kilometres per hour and handle like a dream. The facility offers live lap screens and a large track viewing area. Track marshals are professional and always focused on your safety and happiness. Staff will always go out of their way to ensure you leave the facility smiling ear to ear. Xtreme Karts cater for Children's parties, Bucks / Hen parties, Corporate parties and just the general Rev Head looking for some fun! Yamuloong has been established to provide people of all ages with the opportunity to learn about Aboriginal history and culture whilst exploring the wonders and excitement of the bush tucker trails. 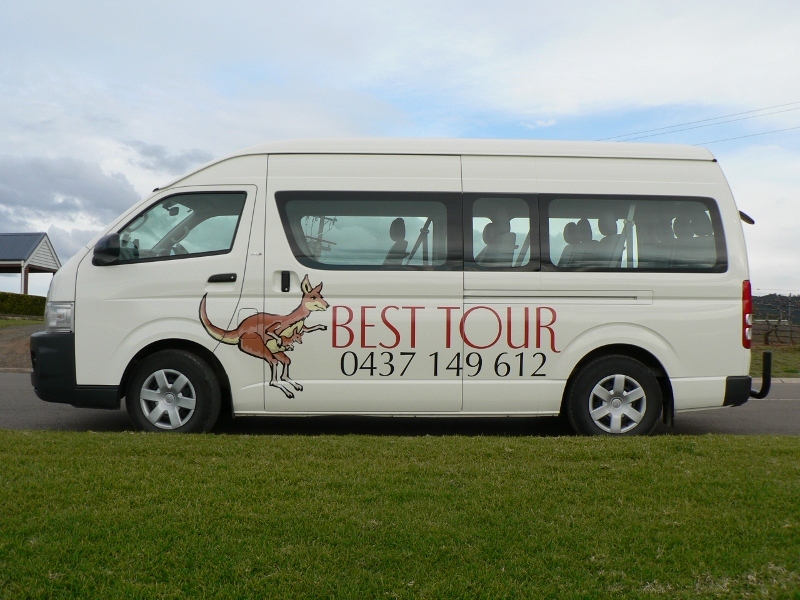 Tours are seen by schools and colleges from not only within the Hunter Valley but as far away as Sydney to compliment their own studies/curriculum and as a perfect introduction to Aboriginal history and culture. Many participants are meeting Aboriginal people for the first time. 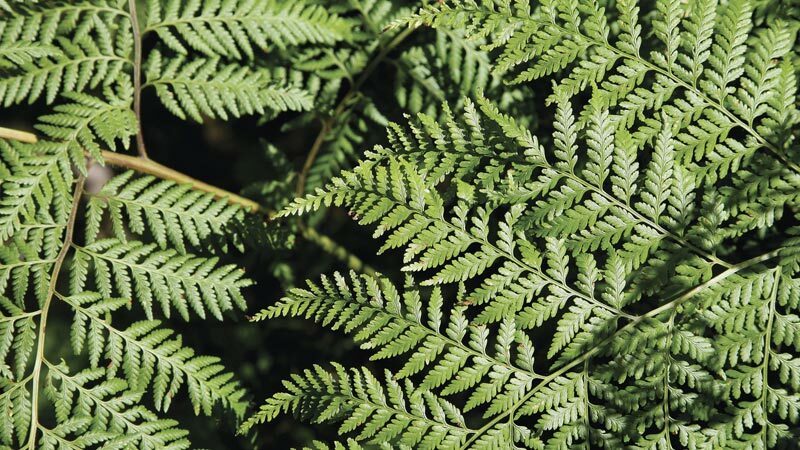 The property of over seven acres has been regenerated with native bush plants of Australia and the majority of these plants have a quality significant to the Aboriginal people of Australia. To compliment the Bush Tucker Walk, visitors to Yamuloong can experience and participate in traditional Aboriginal dance and listen to traditional stories of the Awabakal people. Visitors can also participate in cultural talks and learn about traditional Aboriginal culture. Blackbutt Reserve occupies approximately 182 hectares of land, six kilometres from Newcastle city centre. It offers visitors many opportunities to link recreational activities and environmental education with conservation and research programs. Blackbutt Reserve is an undulating natural environment consisting of peaceful picnic settings with electric and wood fire barbecues, open spaces, nature trails, and a diverse range of habitats and ecosystems. It also features wildlife exhibits which are modern, spacious and allow close viewing of the animals, including koalas, wombats, native birds, emus and kangaroos. 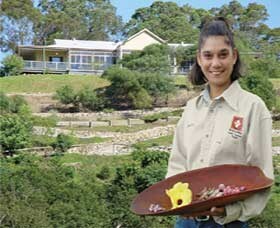 Koala encounters are held at 2pm daily, reptile show is held at 11am on weekends and school holidays. Tickets available at the kiosk. Call in to the Blackbutt Kiosk for information during your visit or to purchase tea and coffee, drinks, snacks, and a range of Australian souvenirs. Springloaded Trampoline Parks were born from a passion for fun, fitness and skill development. With strong roots in the sport of gymnastics, founder John Reynolds wanted to provide an exciting avenue for individual expression, a place where people of all ages and abilities could come and have fun in a safe exciting environment. The state of the art Trampoline Park is designed for all levels and abilities from Kinder Springers (under eight years) to Adult jumpers. There is something for everyone, Dodgeball Arena, Foam Pits, Tumble Trampolines, Performance Areas with an Extreme Zone! Spring it on! 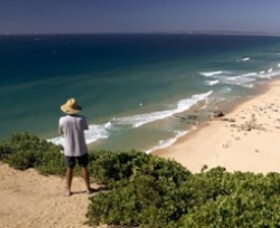 Redhead Beach is at the northern end of a nine mile stretch of coastline, and is known for its stunning cliffs, rocky outcrops and shark tower. Redhead is patrolled in the warmer months, is home to the Redhead Surf Life Saving Club, and is popular with swimmers and surfers alike. Conditions are perfect for surfing, swimming and fishing and you can view the natural landscape by walking on a boardwalk to the beach to see swans, ducks and wildlife. 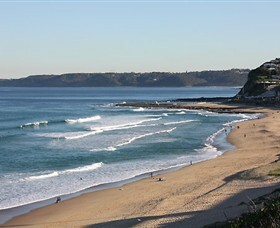 Merewether Beach, home of four times World Surfing Champion, Mark Richards and Malibu Surfboard Riding Champion, Martin McMillan. 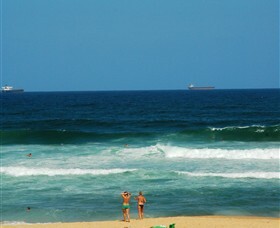 No doubt this is part of the reason that Merewether Beaches National Surfing Reserve was declared in March 2009. The reserve stretches from Dixon Park in the north to Burwood Beach in the south. There is competitive surfboard riding conditions for experienced surfers. 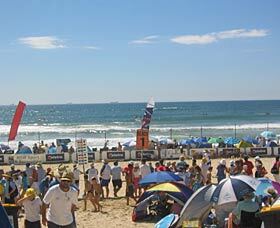 Plus Council Lifeguard Services provided Monday to Saturday during swimming season and volunteer members of Merewether Surf Lifesaving Club provides beach patrols on Sundays during the swimming season. There are change room facilities and a cafe/kiosk available all year round. And the two minute stroll between Merewether Beach and Merewether Ocean Baths features the historic Ladies Rock Pool and the heritage listed Surf House. Dixon Park Beach has Council Lifeguard Services provided Monday to Saturday during swimming season and volunteer members of Dixon Park Surf Lifesaving Club providing beach patrols on Sundays during the swimming season. There is a sheltered picnic table area and change room facilities available. Plus free electric barbecue's and picnic tables facilities available in adjacent park area. I am a specialist Gynaecologist with private consulting rooms at Belmont. I operate at Warners Bay Private Hospital and also hold a staff specialist position at the John Hunter Hospital. Having worked in the Hunter and Central Coast regions since 2001, I have a strong appreciation of the issues affecting Women's Health in these areas. I specialise in general Gynaecology with a particular interest in urogynaecology and minimally invasive gynaecological procedures. My underlying philosophy is to provide you with an excellent standard of individualised care which aims to optimise your comfort and wellbeing.